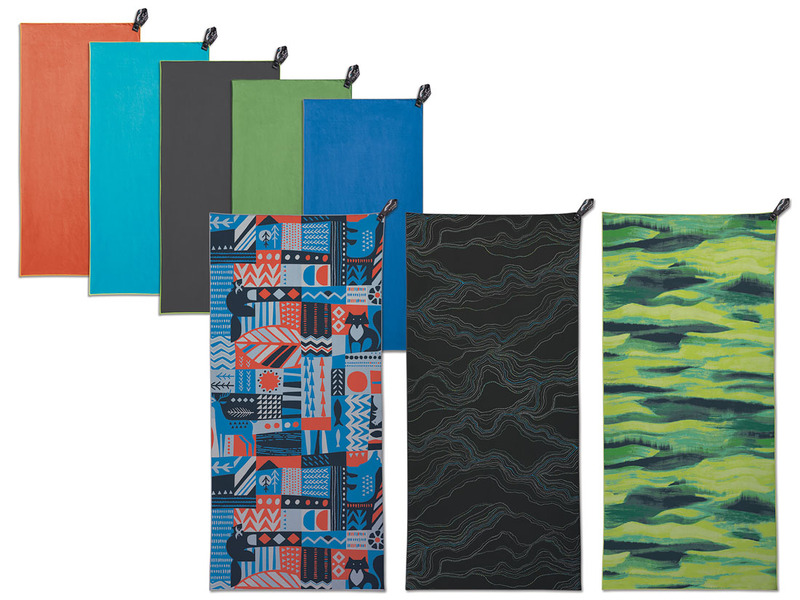 NEW PRINTS: Bestselling, ultra-versatile towel. 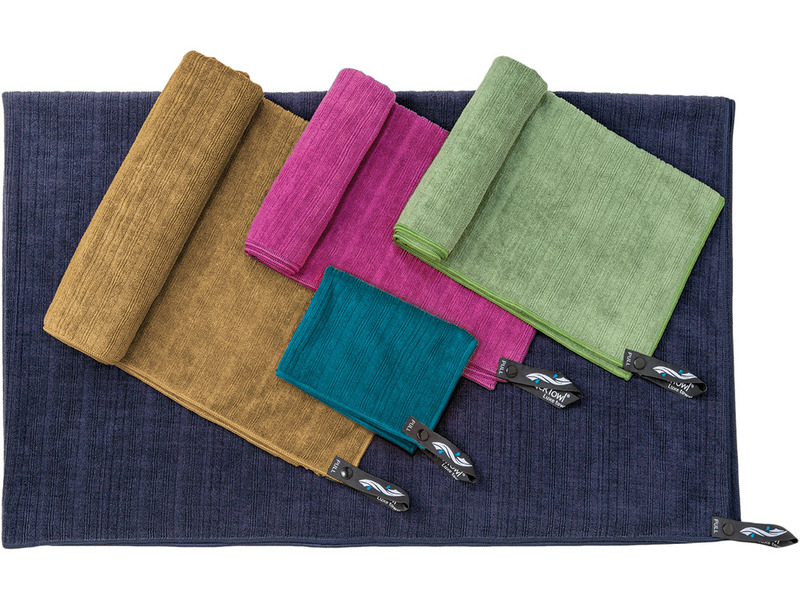 NEW COLORS: Luxurious fast-drying towel. 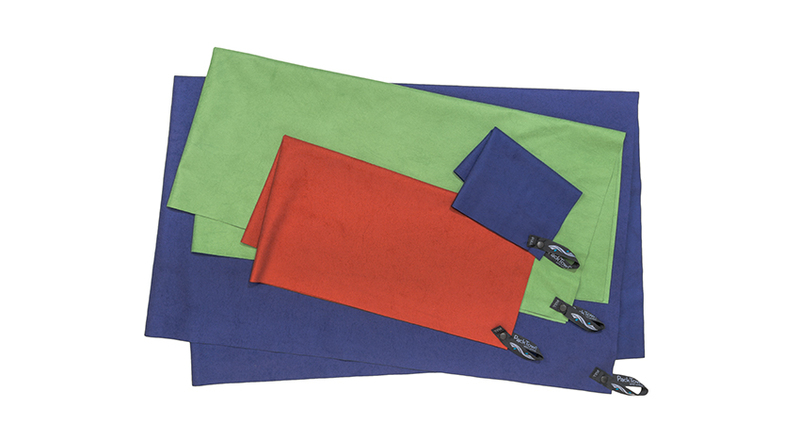 For decades, our passion for being outdoors has fueled our quest to make exceptional lightweight, quick-drying, super absorbent and highly packable technical towels ready for any adventure. 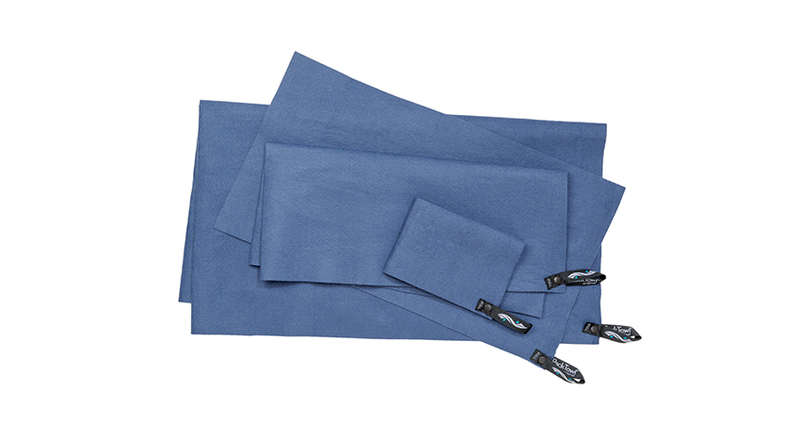 Our microfiber expertise has enabled us to evolve the simple idea of a towel into a go-anywhere companion that’s ready for spontaneous dips in alpine lakes, long international treks, or low-key trips to the yoga studio. 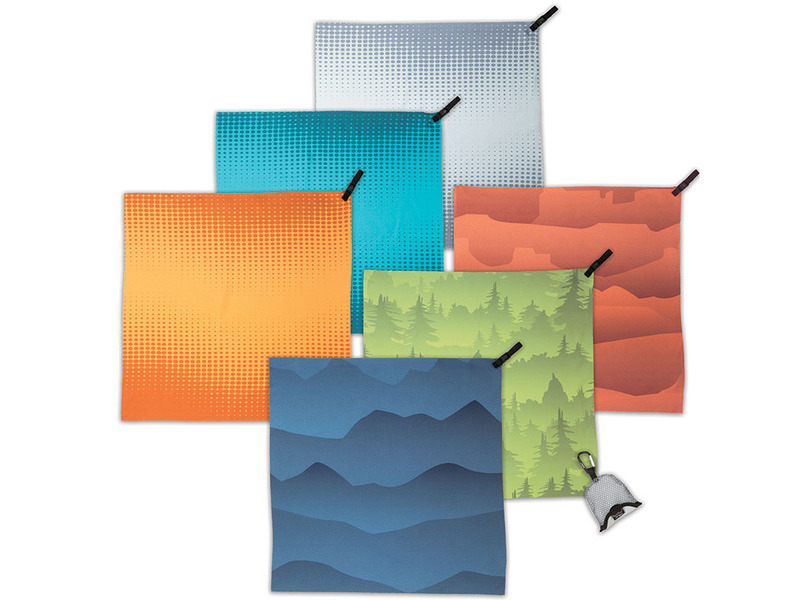 We’re proud of our legacy as the original outdoor towel brand, and our goal is a simple one: continue to make the towels you reach for when you’re out soaking up life.